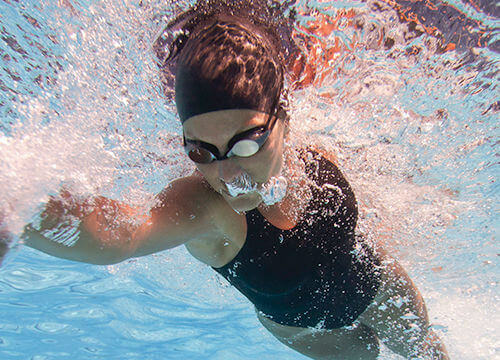 At Manor Leisure Centre you can enjoy swimming in our 25m pool and beginner pool during our various sessions from lane swimming to family time. 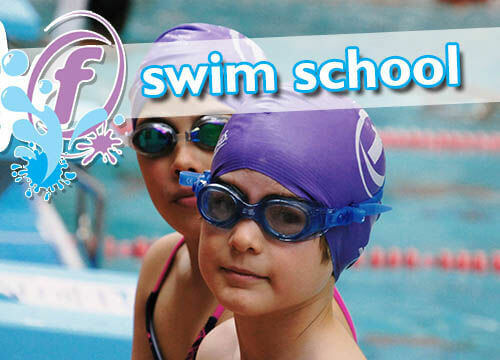 During the school holidays we have sessions to entertain the children and increase their water confidence. Ask at reception on your next visit.